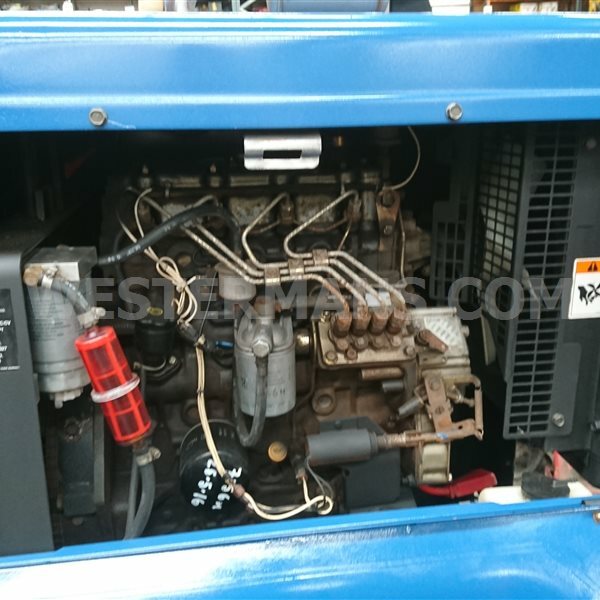 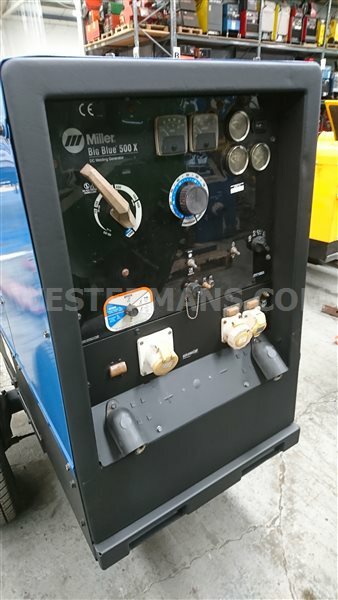 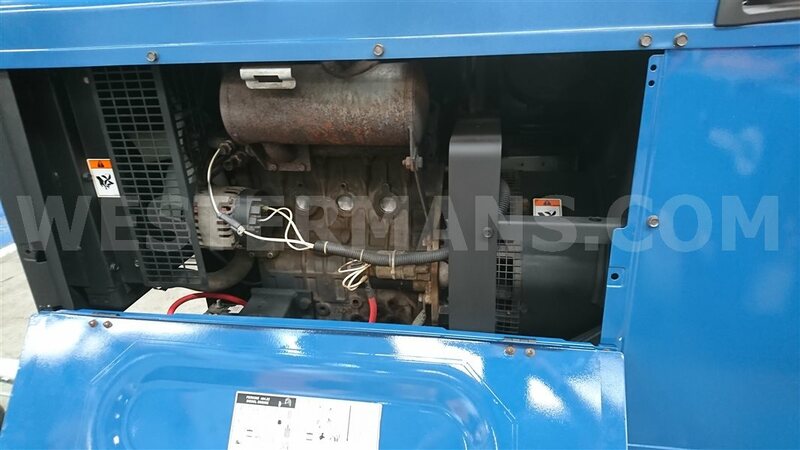 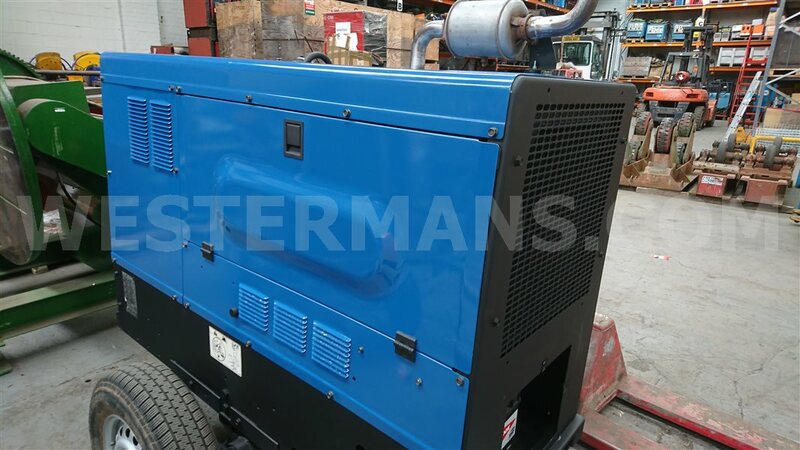 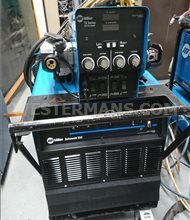 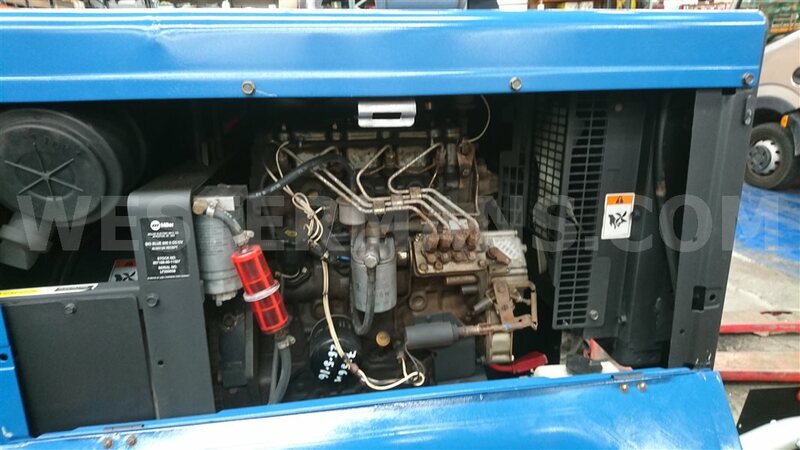 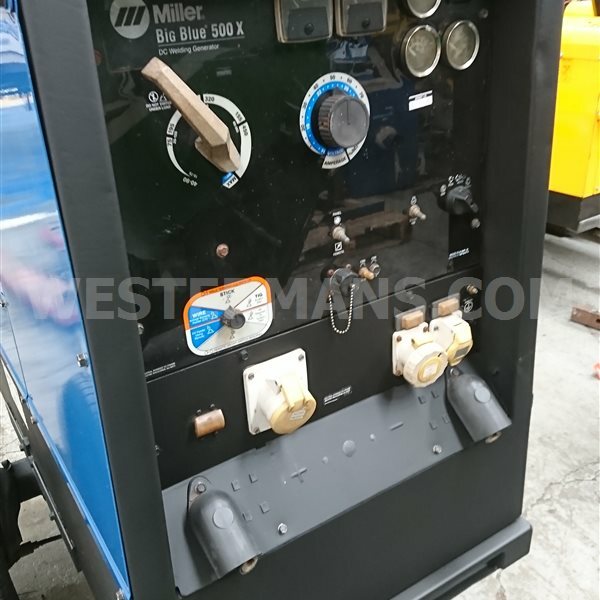 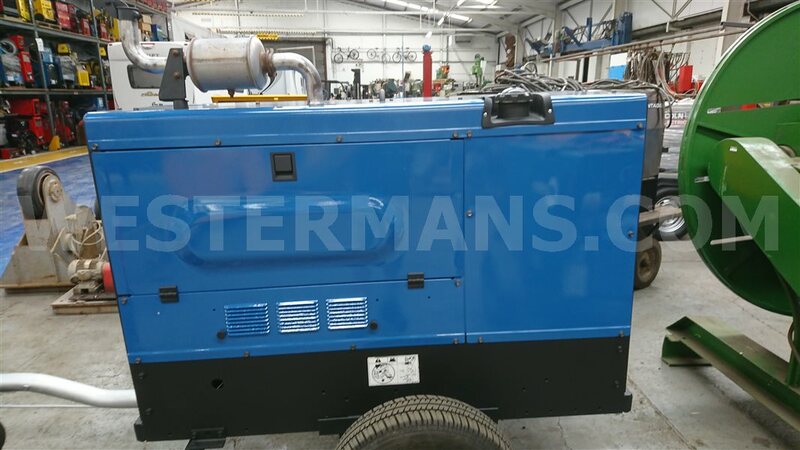 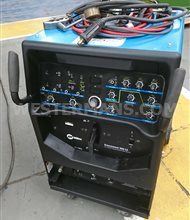 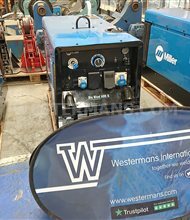 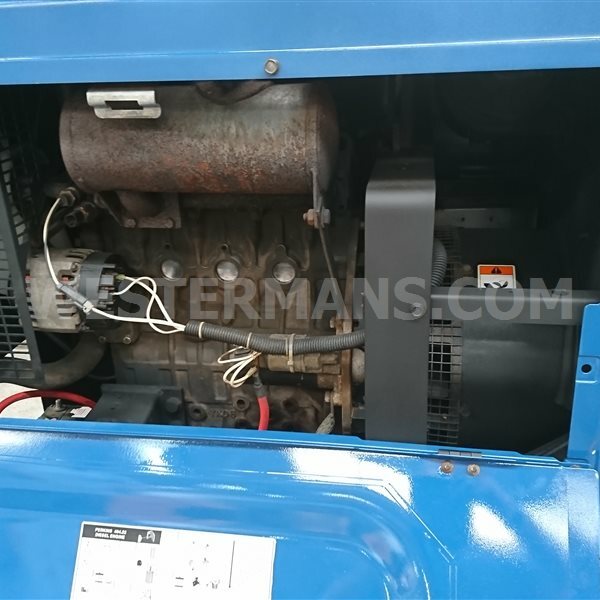 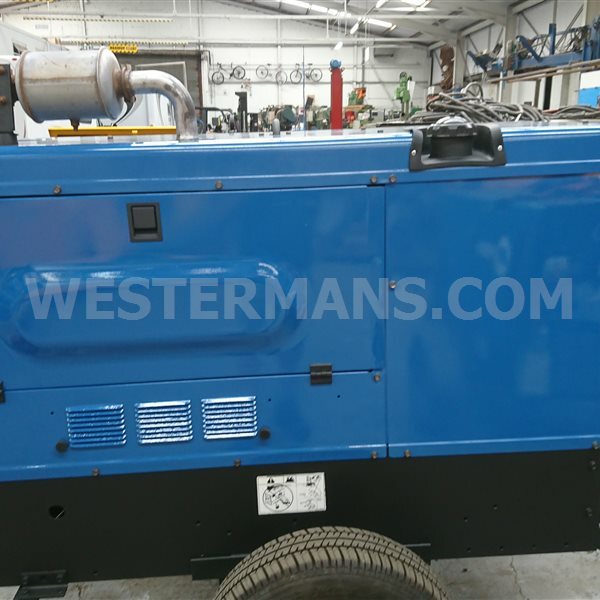 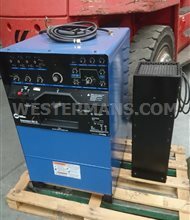 Multi process DC diesel driven welding generator, powered by a Perkins 404-22 engine. 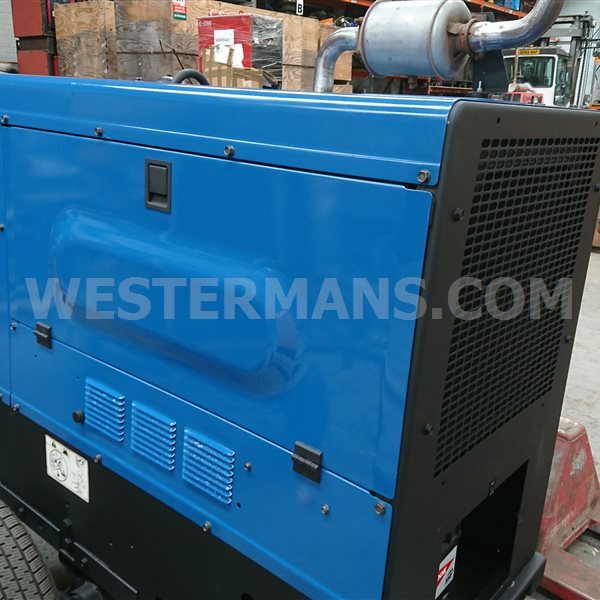 With a maximum output of 500 amps, the auxiliary power of 4Kw , the Big Blue 500 offers exceptional versatility for site welding. 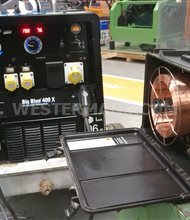 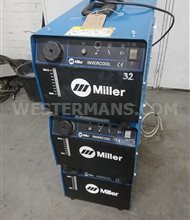 Connect a Miller wire feeder via the 14 pin connector and you have a full function GMAW machine or connect a TIG torch for Lift-arc TIG applications.